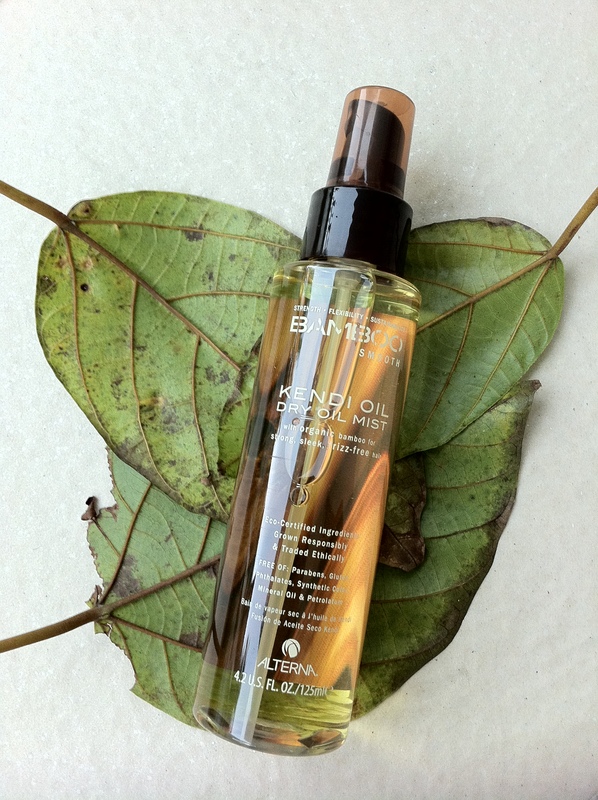 Since Earth Day (April 22) is round the corner, here’s some enviro-lovin’ hair oil for you to consider. As stated on the recyclable bottle, the blend is made with responsibly grown, ethically traded ingredients. It is also free of parabens, gluten, mineral oil and petrolatum. This hair oil is a little different from the others because it comes out of the nozzle in a light mist form. It smells great too; I love the light, floral scent. My thick hair gets flat easily in the hot weather over in Singapore, and a thick hair oil wouldn’t help. This one gave shine, smoothed away the flyaways, and did not weigh my hair down. Although I had to spray like five squirts so that it is enough for my hair as it is so light. But to be fair, it is made for fine to medium hair types. every bit counts when it comes to saving the enviro, i think.